Plan your funeral with one of Lodge Brothers many funeral plan options and relieve your loved ones of the responsibility at a time when their grief and distress will be more than enough of a burden. In addition, because they are paid at today’s prices, funeral plans guarantee a fixed cost funeral service that will not be changed by future price increases or inflation. 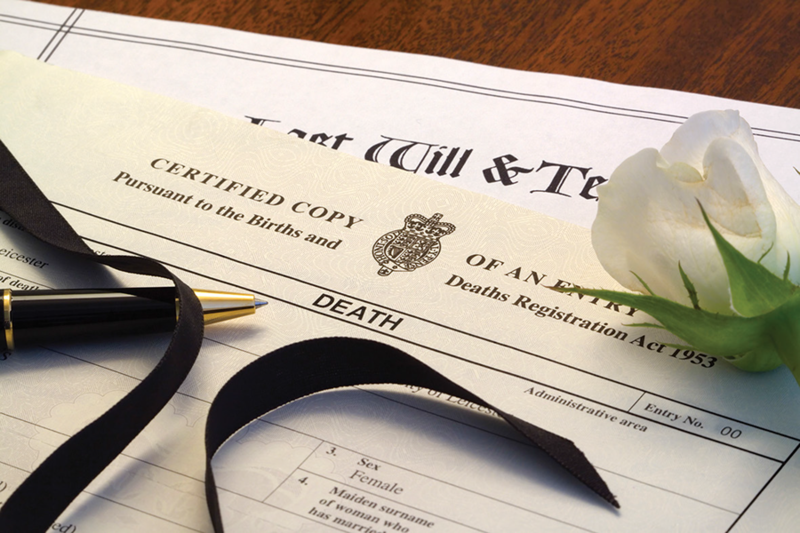 Protect your family and loved ones from any rising funeral costs by speaking to us today about pre-paid funeral plans.